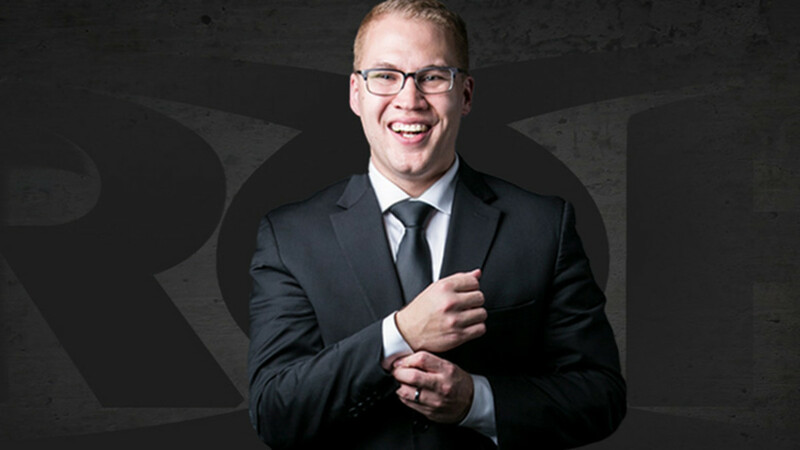 While Ring of Honor has entered 2019 with an overhauled roster, the promotion's play-by-play voice will be remaining consistent. Ian Riccaboni announced on Thursday that he has signed a multi-year deal to remain with ROH. Riccaboni tweeted: "@ringofhonor means the world to me; the wrestlers, the crew, and the fans. We're a family. I approached our office and producers about staying. They shared the same sentiment. I am excited to announce that I signed a mult-year deal to stay with ROH. Happy wrestling, indeed!" Riccaboni and Colt Cabana are paired together on the ROH commentary team, with Cabana serving as the lead color commentator. Riccaboni re-signing with ROH was first reported by Pro Wrestling Torch. The NWA also confirmed that Riccaboni will be part of the announce team for the Crockett Cup tournament, which is taking place in Concord, North Carolina on Saturday, April 27. The NWA and ROH are partnering together for the tournament.